Founded in 2001, TAG Creative was born from an innate desire to fuse strategic and creative thinking, and nurtured by the dynamic and enterprising spirit of its founders – Terry Rieser and Gina Delio. Our multi-talented collective is dedicated to true brand partnership, in every way, every day. It’s what drives us to Define The Next for both clients and consumers, creating a new agency model fit for the future. 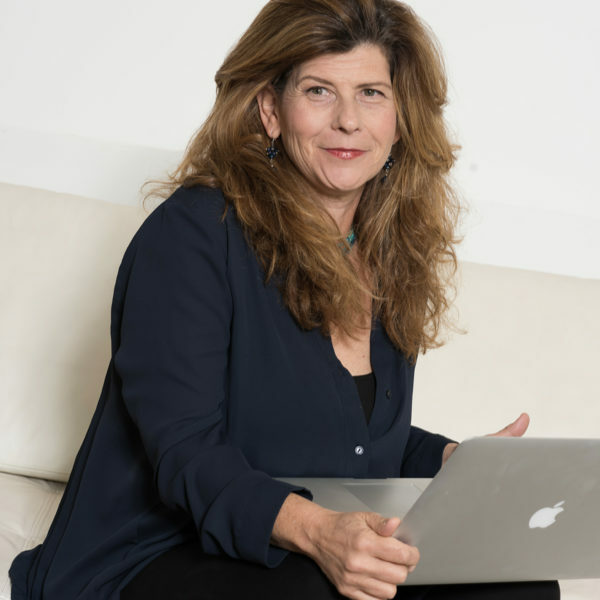 Gina Delio, a founding partner, is the creative force behind the success of TAG Creative, leading creative strategy and design. She brings twenty plus years of experience during which she has received over 80 prestigious industry awards for excellence, including 20 CINE Awards. Her acclaimed documentaries, long and short films and video, broadcast commercials, multi-media, live theatrical productions and creative direction have established TAG Creative as a trusted and valued partner to some of the world’s most prestigious brands. Gina has created long lasting partnerships with clients that continue to be the foundation of TAG Creative. Gina is a born New Yorker, with a background in photography and art. She has spent her career as an entrepreneur in the creative field. One of TAG’s founding partners, Terry Rieser brings long standing client relationships and a rare mix of creativity and discipline to her position as COO, overseeing production and all operational aspects of the company. In addition to heading TAG’s business development initiatives, her strategic thinking, keen sensibilities, and, attention to detail insure TAG’s ability to deliver on promise, on time and on budget. With an acclaimed performing arts background as an award winning director, choreographer and performer, Terry understands the power of the real emotional moment, and brings a bold yet strategic approach to all of TAG’s endeavors. Growing up in the thoroughbred racing industry, she has an entrepreneurial spirit and a unique appreciation for talent, speed and agility, all of which are ingrained in TAG’s DNA. Sarah Cast joined TAG in early 2016 to head all things finance related, and then some. Her favorite part of working with TAG is the constant motivation caused by working alongside their driven, talented and fabulous, predominantly female, management team. 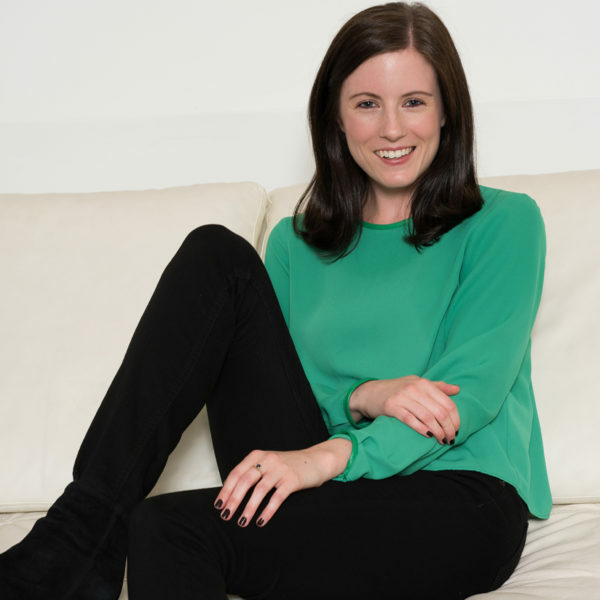 Sarah’s career began with several years spent in the public accounting sector, but most recently she ran the finance operations for a software start up in Chelsea. Sarah is a Fordham Alumna and proud of it. Fawne Berkun is an intuitive and powerful brand builder who both visions and creates real world creative solution and who has been with TAG as Creative Director since 2005. With an extraordinary breadth of experience she has led award-winning multi-platform and digital campaigns as well as creating broadcast advertising and media for large scale B2B communications and global events. As a strategist, she strives to develop work that is both fresh and meaningful, and to challenge clients to think beyond to the expected. Previously she was the Creative Director at Icon pictures and worked for many years as a freelance art director in the NYC area. Other loves include 2 beautiful daughters, a crazy dog, poetry and fiction writing, and daily care of an overgrown garden in Brooklyn. Kristyn Ferretti is a multidisciplinary designer and hands-on Creative Director who doesn’t stop until client goals have been met and every pixel is perfect. 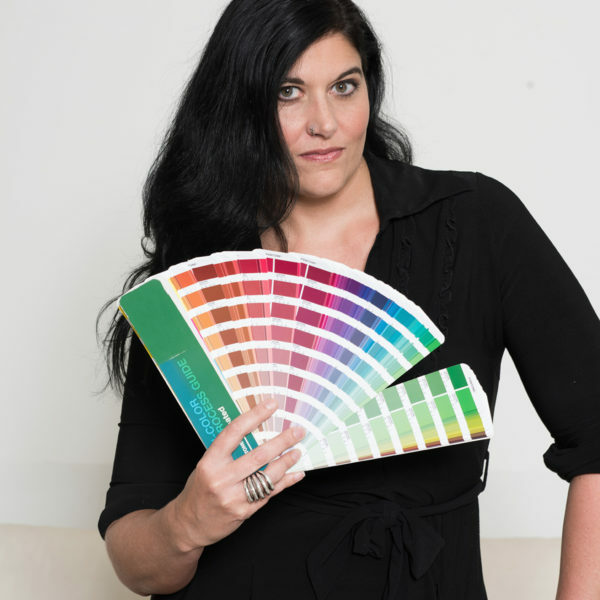 Although she began her career studying psychology and human behavior, then shifting focus to graphic design 15 years ago, her degrees have not gone to waste navigating the beauty world armed with insights into interpersonal relationships. 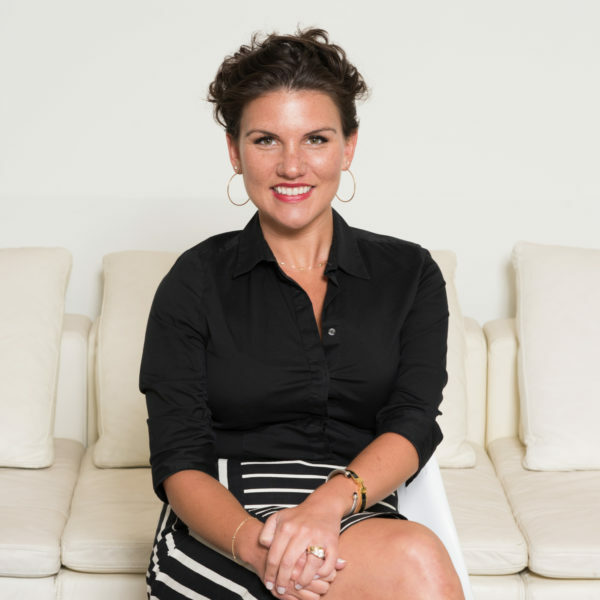 She is a true collaborator who inspires, motivates, and leads creative teams; as well as maintains client relationships resulting in over 14 years of brand expertise. Her work includes directing visual design for global presentations and events, print, websites, and social media with an extensive grasp of brand objectives, and the value of effective communications. A self-proclaimed SCUBA fanatic, if she is not behind a computer she is most likely underwater. Laura Richard received an MFA from New York University’s Graduate Film Program. Her graduate thesis film Breached screened at film festivals around the globe including Telluride and Tribeca. Breached won Best Short Film at Newport, Santa Fe, River Run, and NYU’s Fusion Film Festival. Laura’s direction in Breached went on to earn her the Maurice Kanbar Achievement in Directing at NYU’s Fusion Film Festival in 2005, and the Wasserman Best Directing Award at NYU’s First Run Film Festival in 2006. Laura received a CINE Golden Eagle Award in 2012 for Directing excellence and for setting high standards in film and video production. Laura has produced and directed for TAG Creative since 2011. For the past three years, Laura has held the position of Executive Producer at TAG Creative, overseeing all video production. She leads teams of up to 120 people producing multi-platform advertising and digital campaigns for a multitude of image- driven clients. Holly Lemanowicz joined the TAG Creative team in 2015 and has helped to streamline workflows between the production + creative departments. Prior to joining TAG, she worked as part of Coty’s Broadcast Production team. Holly graduated from Fordham University with a BA in Communications + Media Studies.